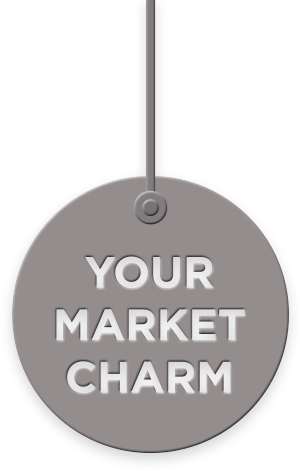 Help support the Market community today with a donation to our Spring Hygiene Drive! Gather your friends, colleagues or community today! Donations of new and unused bathing and beauty supplies are being collected through April 30th 2019 and can be dropped off at The Market Commons (1901 Western Av, corner of Western and Virginia) from Monday to Friday, 10am to 4pm. 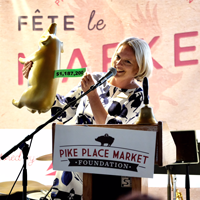 You can also visit our Amazon Wish List to order essential supplies online for the Market Community. 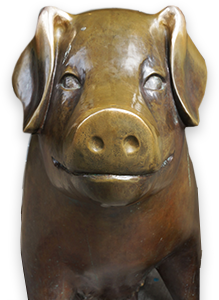 Interested in getting your corporate or community group involved? 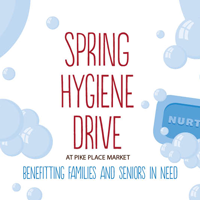 To sign-up for the Spring Hygiene Drive or learn more about it, contact Christi Beckley. 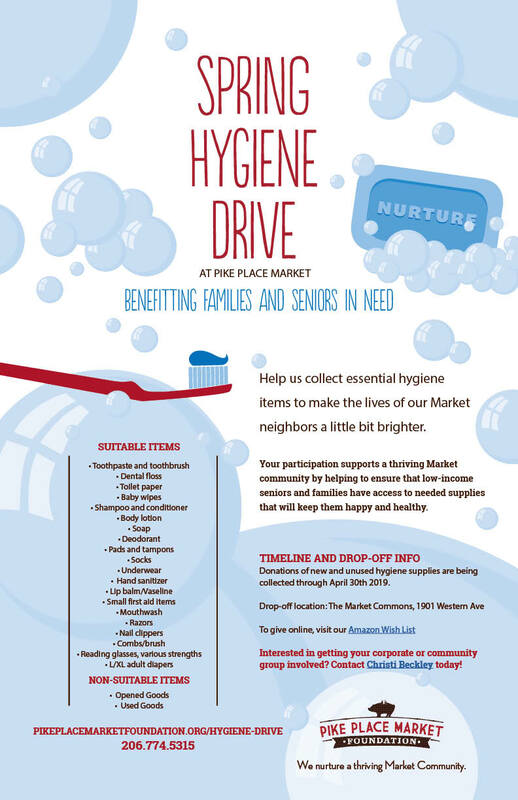 Your participation in this quarter’s Hygiene Drive supports a thriving Market community by helping to ensure that the low-income and homeless seniors and families in our neighborhood have the needed supplies to keep them happy and healthy.